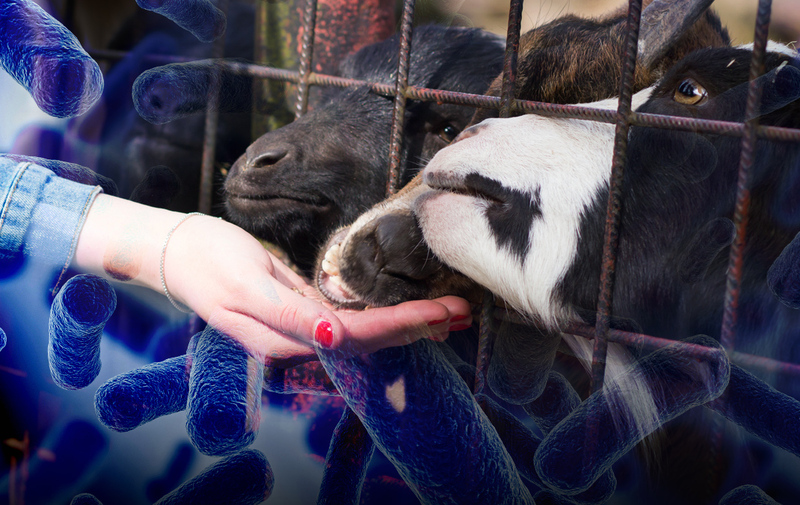 Revised and updated guidelines have been published which describe the roles and responsibilities of a range of organisations and agencies, including environmental health professionals, that can become involved in an outbreak of zoonotic disease. In addition to a summary of the reporting requirements associated with notifiable, reportable and non-statutory zoonotic infections, the document also provides information on data sources and routine zoonotic surveillance systems in humans and animals. The guidance is intended to be used in conjunction with national and local communicable disease outbreak operational guidance and aims to facilitate the multi-agency collaborative working arrangements that are needed in responding to zoonotic incidents and outbreaks. The roles and responsibilities of local authorities and their environmental health professionals are clearly described and the guidance contains a wide variety of useful reference material. The CIEH has been working very closely with PHE to develop the guidance and we hope it will serve environmental health professionals well in their vital and important role in controlling communicable diseases. Link to the “Guidelines for Investigation of Zoonotic Disease” PDF. Error: Error validating access token: Session has expired on Sunday, 17-Feb-19 03:23:39 PST. The current time is Thursday, 18-Apr-19 21:25:30 PDT.